New research from the United Kingdom found that people who experience recurrent episodes of depression are more at risk of developing memory problems later in life. Researchers have shown that mental health issues such as depression can have an impact on a person’s memory in the short term. A study published in the journal Cognition and Emotion found that people with dysphoria which is a persistent sense of dissatisfaction and unhappiness have a poor working memory compared to people who don’t have any mental issues. Researchers from the University of Sussex in Brighton, UK found that there is a link between mental health problems in early or later adulthood and memory even at the age of 50. In a longitudinal study published in the British Journal of Psychiatry, researchers analyzed data of 9,385 people born in 1958 in the UK. This is the first look at the long-term relationship between cognitive health and mental health. Participants of the study were followed for more than 60 years, collecting data at the age of 7, 11, 16, 23, 33, 42, 44, 46, 50, and 55 years. 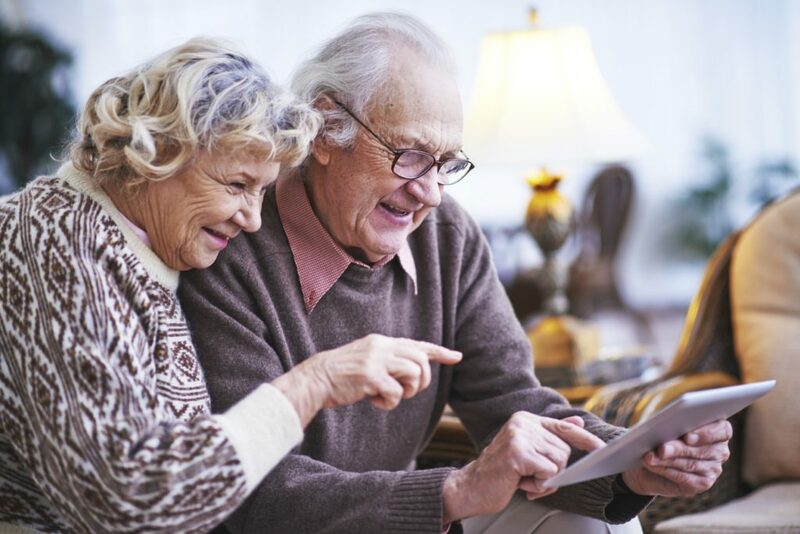 Participants took cognitive functioning tests such as verbal fluency, verbal memory, information-processing data and information-processing accuracy tests at the age of 50. It’s important to stress that experiencing one episode of depression does not have an impact on a person’s memory. However, going through depression and anxiety could be a good predictor of poor cognitive function at the age of 50. Discrimination in the form of ageism could be taking a toll on older people’s overall health. Experts say that the population of older people is growing, and it is important to understand the negative impact of ageism on one’s health. Researchers looked into the response of 7,700 participants age 50 or older on questions about how often they experience the five proposed scenarios of discrimination and whether they thought age was an important factor of their health status. Among those who experienced age discrimination, 38% reported arthritis, 13% reported having coronary heart disease, 44% for arthritis, 17% for coronary heart disease, 33% said they had a long-standing condition and 12% said they had depressive symptoms. When meditation is practiced with a goal of finding peace and changing the way we think, meditation can help with stress-related health conditions. Stress is linked to many heart diseases and regular meditation can help you improve your overall health in the long-run too. Meditation is practiced in many ways and forms, and some are as old as 2 000 years. Each form trains a person to cultivate awareness and attention. Just sitting still is a start but it is important to understand meditation and find the main goal and purpose of why we are meditating. Try with a number of different practices and find what resonates with you. There is not a best type of meditation that works for everyone. Finding the right practice and incorporating yoga into your daily meditation requires exploration and persistence.